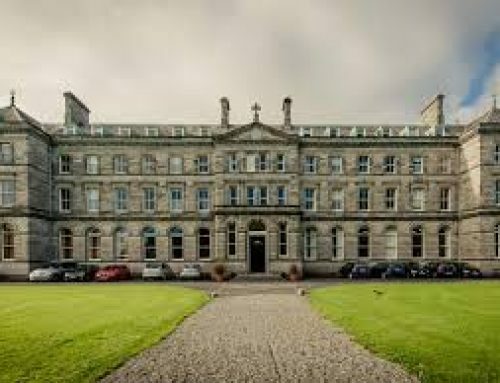 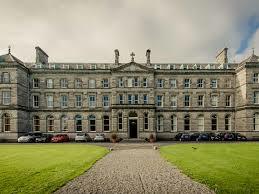 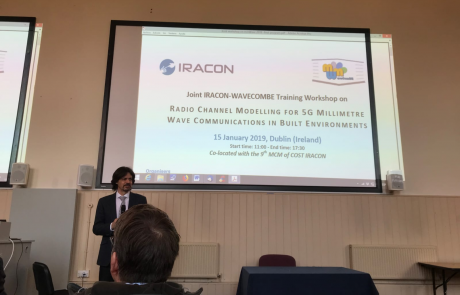 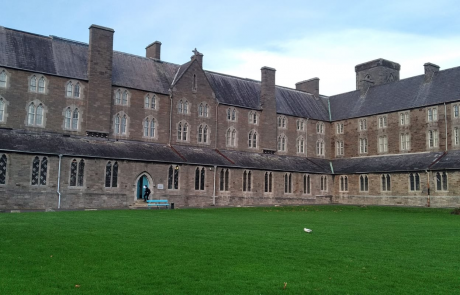 On 15th of January 2019, Joint IRACON-WAVECOMBE Training Workshop on Radio Channel Modelling for 5G Millimetre Wave Communications in Built Environments was held in Dublin, Ireland. 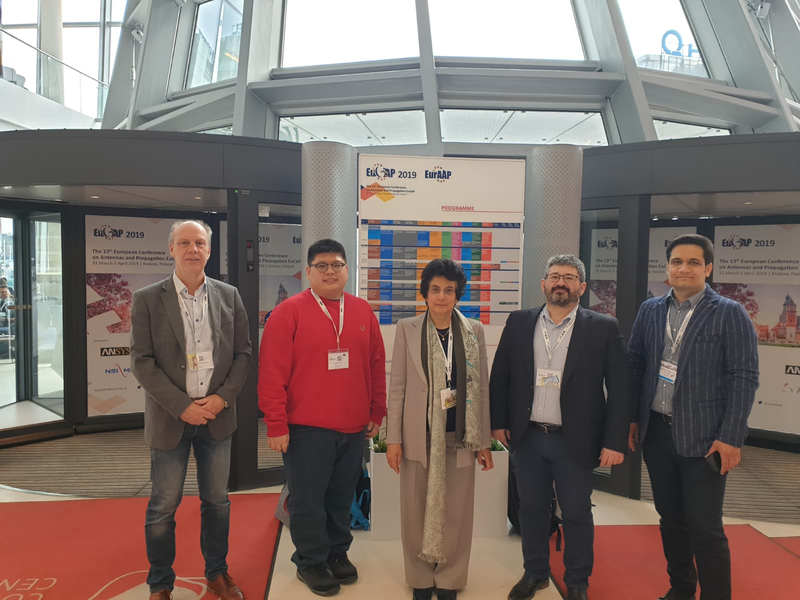 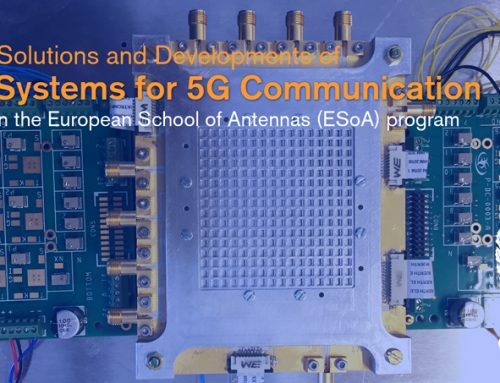 Several advances in the development of 5G mobile technologies were presented, especially in the characterization of millimetre waves, where industry and customers have shown great interest. 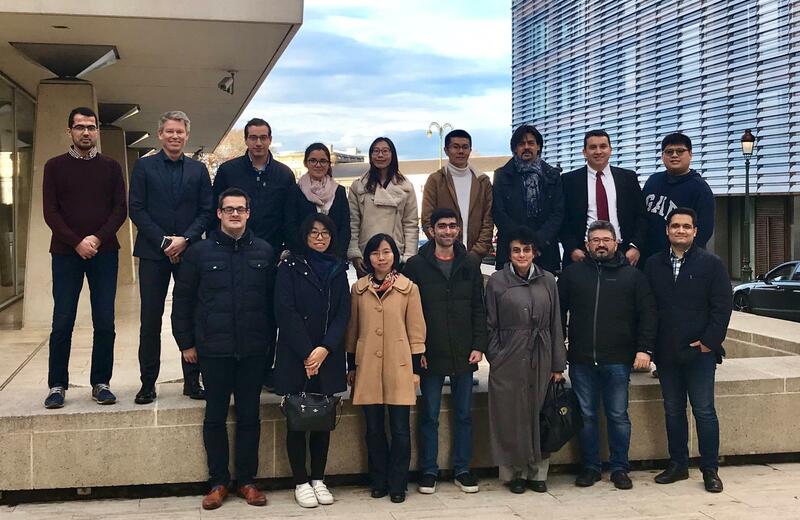 Our project leader, Professor Narcís Cardona, was the honourable host. 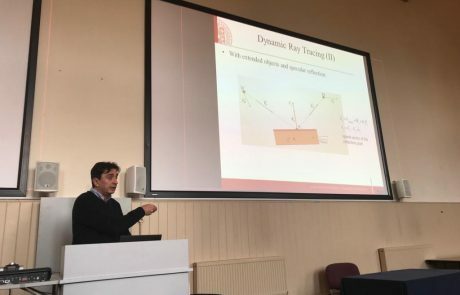 Dr. Andrés Alayón Glazunov, delivered a speech entitled “On Some Aspects of Antenna-Channel Interactions”. 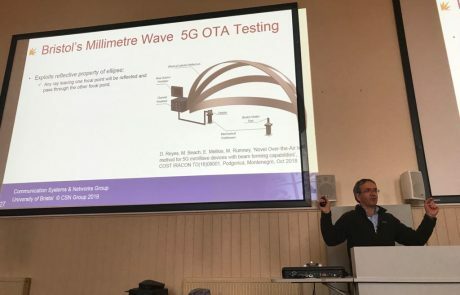 Mr. Demuytere Pieter, from Televic, delivered a speech entitled “Moving from 5 GHz to 60 GHz: Opportunities and challenges of integrating mmWave technology”. 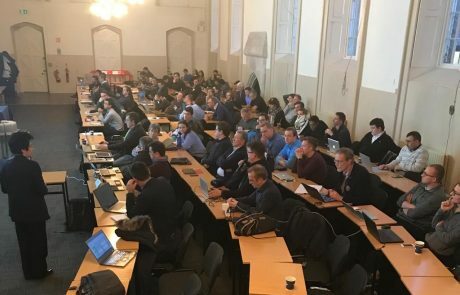 From 16th of January 2019 to 18th of January 2019, the 9th Technical Meeting of IRACON was held as scheduled, covering several hot topics in recent years. 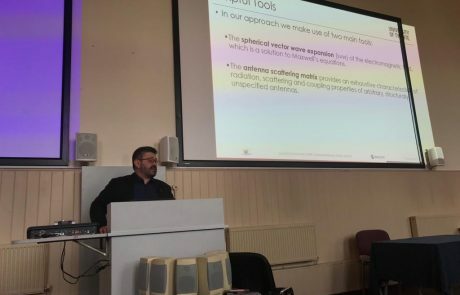 Our PhD researcher, Samuel Romero, presented his paper. 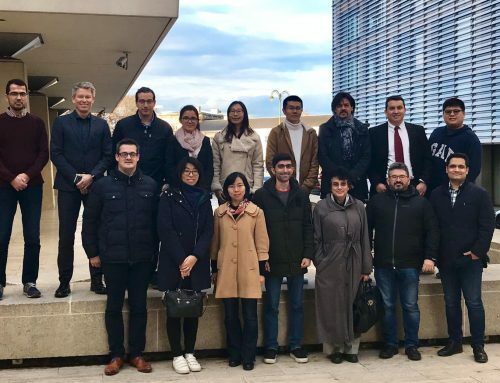 The workshop and technical meeting were absolutely a great opportunity to exchange the academic ideas and expand interpersonal relationships. 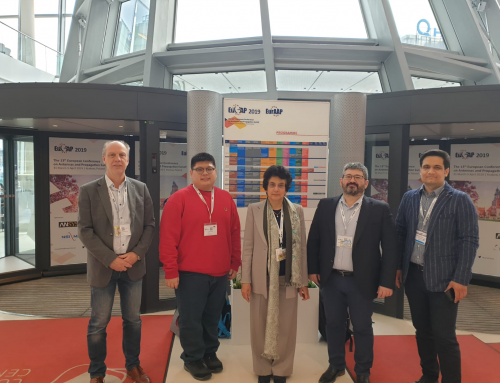 Cheers for the enriched achievements and eternal friendships!